Here we made a list of top 10 upcoming smart phones. 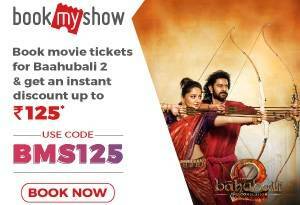 Download our extension from here to grab these mobiles in flash sale. The Oppo R7 flaunts a 5-inch AMOLED full HD multi touch display designed to leave the user spell bound with ultra sharp image quality, eye popping colours and most importantly, almost zero lateral bezels. It features Corning Gorilla Glass 3 protection on both the front and rear sides and is housed in a premium looking ultra slim metallic frame. The Oppo R7 is definitely a high quality smartphone designed to grab attention even in a crowd. But it definitely disappoints people who have been expecting a sensational edge to edge curved display thanks to various rumours. The smartphone comes draped in a very sleek, rounded aluminium frame with a waistline of 6.9 mm and weighs only 144 grams. It is built to be waterproof and dustproof and with an impressive IP65/IP68 rating it can also be dipped in a sink of water. 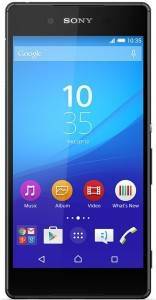 The Sony Xperia Z3 Plus Dual flagship smartphone houses a 5.2-inch IPS LCD capacitive multi-touch Triluminos display and gives you an enriching visual experience with wide arrayed colour spectrum and great viewing angles. The display has a pixel density of 424 ppi. The display is equipped with the X-Reality mobile picture engine that regulates the colour, sharpness and contrast of each image separately. A scratch resistant glass is packed on the front to make the display more durable. 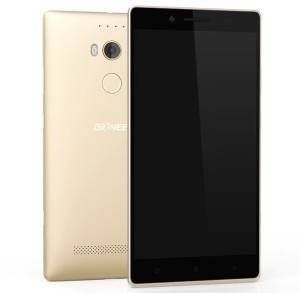 The Gionee Elife E8 shows off a 5.7-inch LCD display with a resolution of 720 x 1,280 pixels and a pixel density of 258 ppi. The presence of Corning Gorilla Glass 3.0 keeps it secured from scratches and smudges. It is believed to be packed in an ultra slim outfit which will be water and dust resistant. The Gionee Elife E8 is expected to be the successor to Elife E7 which got a lot of appreciation due to its ability to produce amazing quality photographs and videos. This flagship from the Chinese maker scores great in every department. The Xiaomi Redmi Note 2 flaunts a 5.5-inch LCD multi-touch display which provides detailed visuals, rich and vivid colors and razor sharp image quality with a full HD resolution of 1,080 x 1,920 pixels and a pixel density of 401 ppi. 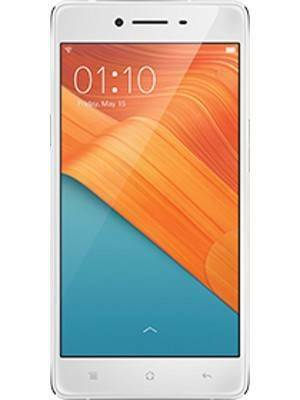 Despite housing a host of premium features, the Xiaomi Redmi Note 2 comes at an extremely lucrative price. It boasts of a mind boggling display backed by a beastly configuration. It supports 4G (selected markets), features quality cameras and a powerful battery. 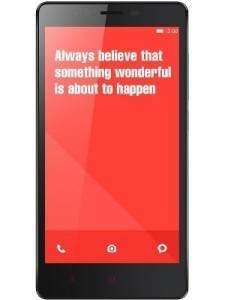 Also, Xiaomi has announced new Redmi 2 which is also a good option to consider. The Lenovo Vibe Shot, as is evident from its name, is a camera-centric phone which boasts of premium features in every department. 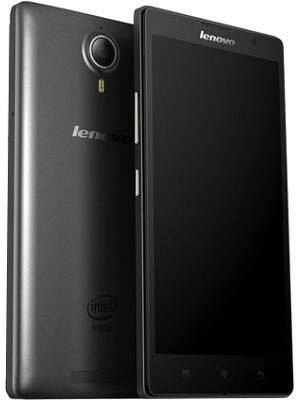 It boasts of 16MP and 8MP cameras at front and rear ends respectively and boots latest Android platform. Go for it if you’re okay with its price. 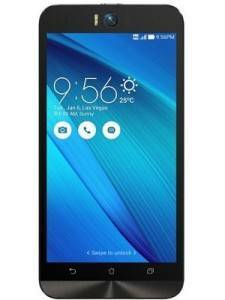 The Asus Zenfone Selfie is a phablet that carries a 5.5-inch IPS LCD capacitive multi-touch display. It is capable of providing a maximum resolution of 1080 x 1920 pixels (FULL HD) and has pixel density of 401 ppi. It renders excellent viewing angles and gives you a perfect visibility even under the direct sunlight. On the inside, the processes are handled by a 2.3GHz quad-core processor coupled with a good 4GB RAM. 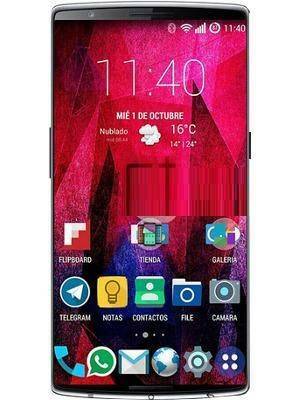 It runs on the latest Android v5.0 (Lollipop) OS. This phablet is a selfie centric device housing two very powerful cameras both at the back and the front. It also provides good service with a balanced and optimized service with the help of a decent processor and a good RAM unit. A supreme display gives it a slight edge over other smartphones and also has a good battery and wide connectivity options. All these ingredients makes this device an all rounder. The new gadget from motorola upholds the legacy with a supremely engineered 5-inch Full HD (1080 x 1920 pixels) IPS LCD capacitive display equipped with multi-touch. The display unit has a pixel density of 307 ppi which is quite impressive and delivers a wide arrayed colour spectrum and great viewing angles from all directions. It houses in features like Accelerometer, Compass, Gyroscope and Proximity sensor. The Corning Gorilla Glass 3 is very effective in protecting the entire display framework from accidental damages and unwanted scratches. 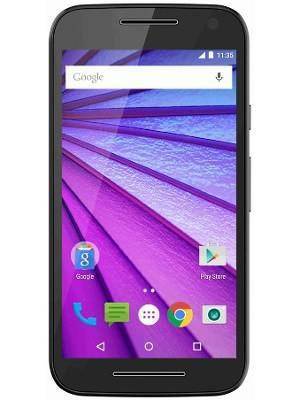 The mid-range smartphone, Moto G (3rd Gen) comes packed with powerful specs at a reasonable price. In this device the user gets a good configuration, backed by supremely engineered display, a good camera set up, mammoth storage space, latest OS and the 4G connectivity. You ask for anything and this phone gives it to you. It ensures seamless multitasking along with a good gaming environment for gaming freaks. 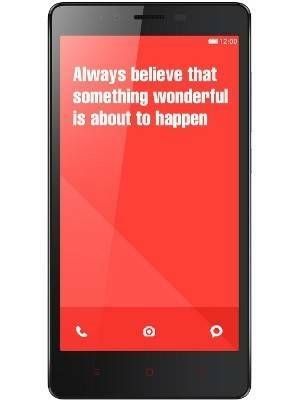 The Lenovo K80 flaunts a stunning 5.5-inch IPS full HD multi touch display wrapped in an 8.5mm thick outfit available in silver, red and black colours. Doing duty on the inside is a 1.8GHz quad-core processor sitting on 64-bit Intel chipset. One of the main attractions of the device is its mighty 4GB DDR3 RAM which renders PC like computing performance. It ships with latest Android v5.0 Lollipop OS. 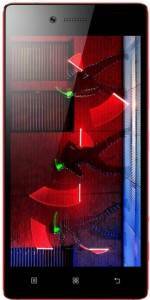 The Lenovo K80 boasts of some never seen before features in the mid-range smartphones. These include the mighty 4GB RAM coupled with the 64-bit Intel CPU and a massive 4,000mAh battery. The best part is that it isn’t too thick despite its big battery and screen. The OnePlus Two sports a 5.5-inch IPS LTPS full HD display which is designed to impart faster and denser performance along with pristine image quality and vibrant colours. It poses multi touch display with support for up to 10 fingers and is protected by Corning Gorilla Glass 4. Additionally, the almost absent bezels are bound to keep you amazed. It has a waistline of just 8.9mm and a weight of 166g. The OnePlus Two is a premium smartphone which boasts of a stunning display backed by beastly configuration. It is bound to grab attention with its stunning big screen with ultra thin bezels. 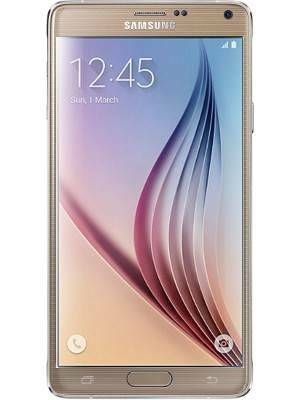 The Samsung Galaxy Note 5 is one of Samsung’s latest product that raises the bar with its gorgeous display and powerful processor. The device arrives with 5.9-inch large super Amoled display with a screen resolution of 2,160 x 3,840 pixels. It has Corning Gorilla glass that resists scratches and user marks. The smartphone runs the latest version of Android Lollipop and is powered by 2GHz quad-core processor with 4GB RAM which makes it one of the best in its class. Samsung being one of the leading brands continues to be innovative with its product and with Galaxy Note 5 it has raised the standards. The smartphone ticks all the checkboxes of a powerful and elegant device, it scores high on processor and design, the most impressive features being 4GB RAM, 18MP camera and the huge expandable memory of 256GB. The device delivers an ultimate gaming experience and ensures multitasking is convenient. The phone is designed especially for those who love to make a statement with exorbitant gadgets and one must confess that Samsung does give them the opportunity to flaunt with Galaxy Note 5. 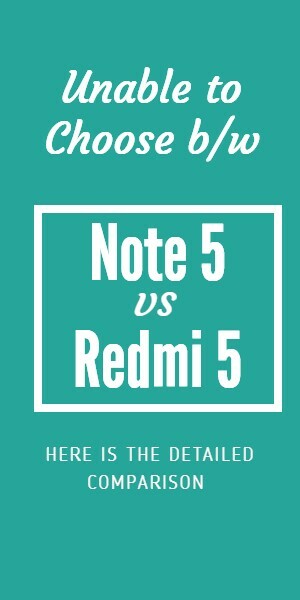 Next ArticleHow Flipshope’s Auto Buy Feature Helps Own your Lenovo K3 Note on Flipkart Mega Sale?